Andy Steves hasn't fallen far from the tree. 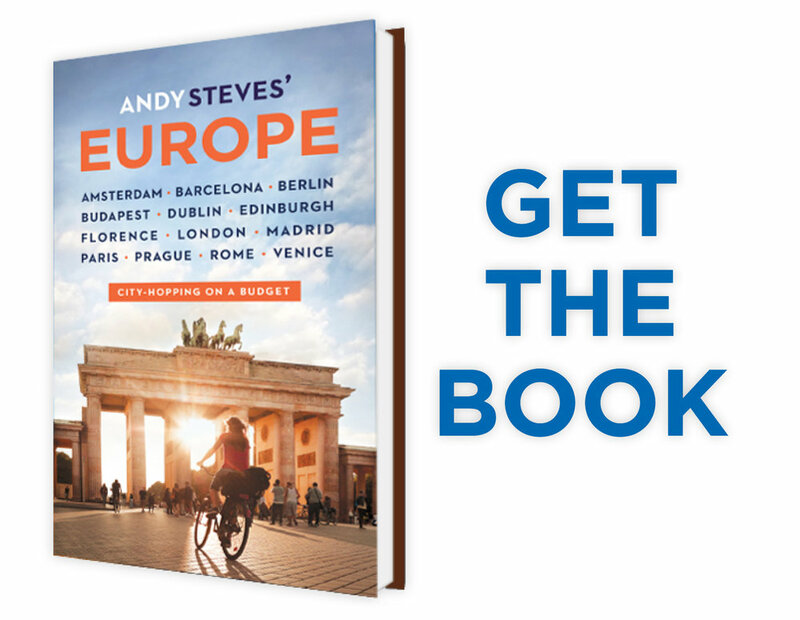 From his early days tagging along with his guidebook-writing father, Rick Steves on family trips across the continent, Andy soon saw Europe as his playground. After the opportunity to study abroad in Rome in 2008, he's since started a travel company, WSA Europe for students abroad in Europe, pitched ABC's Shark Tank, written an award-winning guidebook, and is a podcast host discussing travel, entrepreneurship and the digital nomad lifestyle. 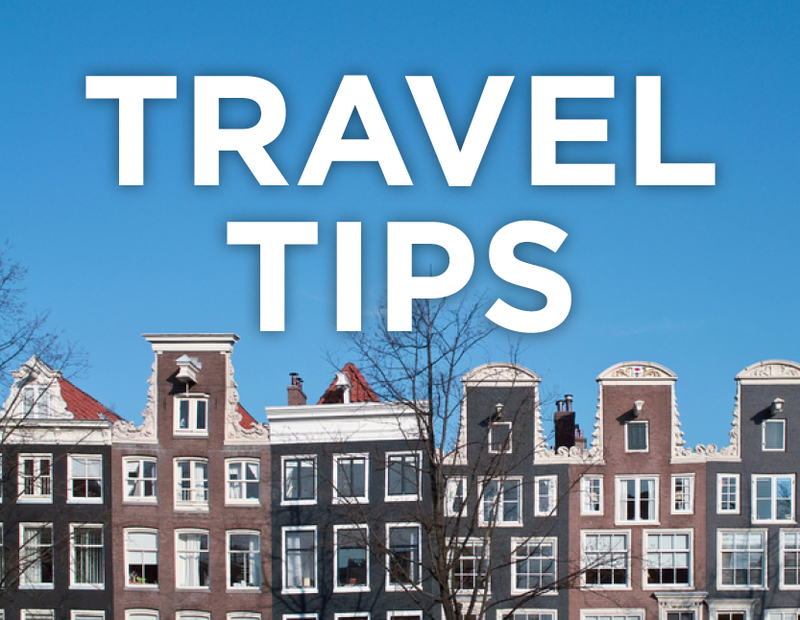 Stay updated regularly (but not too regularly) on travel tips for your next adventure, & new podcast episodes.